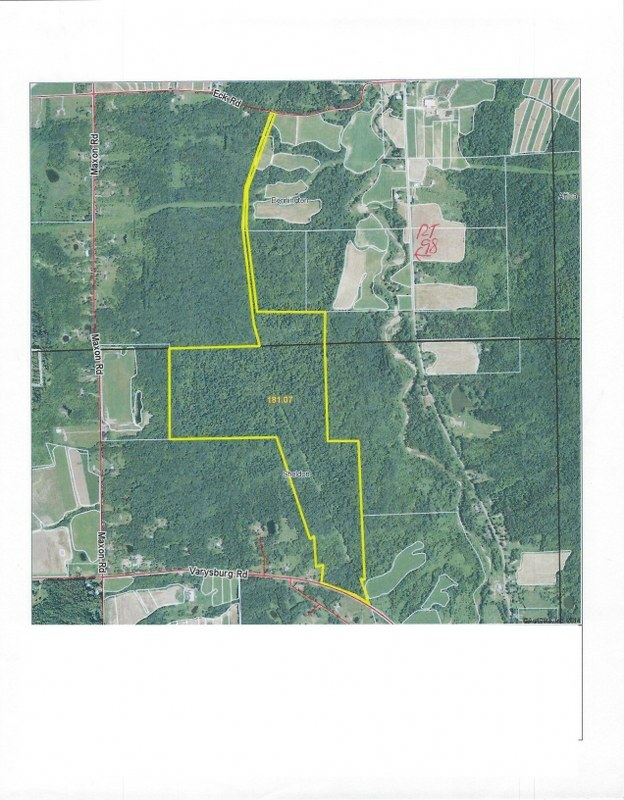 181 Acres of prime hunting land in Wyoming County in the Town of Varysburg. Three parcels in total, includes frontage. Call our office for details.